Our partnerships with governments, industries and scientific organisations, both in the UK and around the world, help create and secure healthy and sustainable marine and freshwater environments. 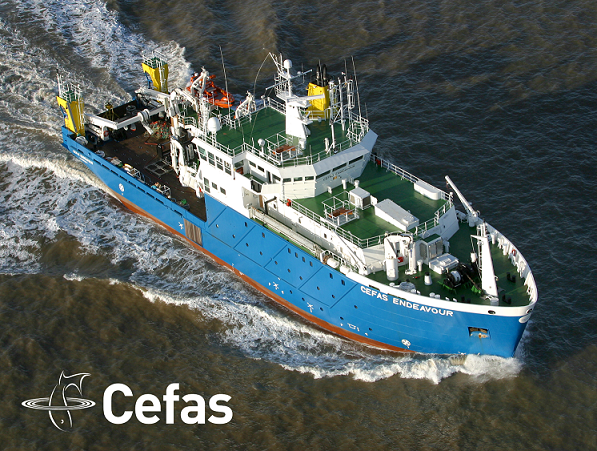 We are proud of our exceptional track record and the wide range and scale of projects we have successfully delivered.Over the past decades, Cefas has evolved from a small fisheries laboratory in Lowestoft, founded in 1902, to the international organisation it is today. The Lowestoft site now hosts our headquarters, with around 540 people employed nationally between the laboratory sites in Lowestoft and Weymouth as well as our small, port-based offices in Whitehaven, Scarborough, Exeter and Newlyn. We also have a dedicated team of experts in Kuwait and a presence in Oman, to meet the needs of our customers in the Middle East.Our services are comprehensive and our experienced teams are used to tailoring our provision to meet the needs of our customers. Cefas has two laboratories: Lowestoft and Weymouth.